Our Support of the Fort ROCKS! Oh friends, am I ever so excited and so proud! If any of you happened to check out my last blog entry, you know that I was trying to help rally support to Save Our Fort. 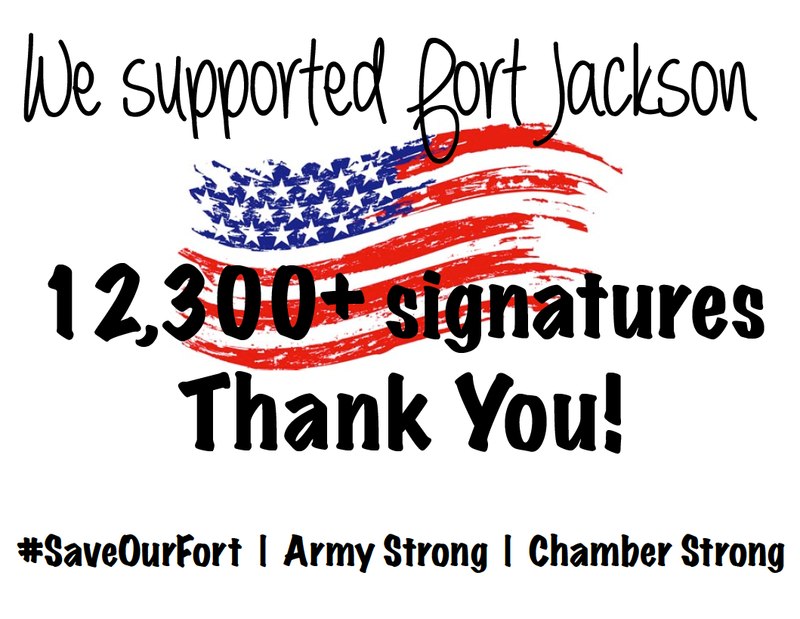 The goal was to try to get close to 10,000 signatures in support of Fort Jackson staying open and active in our community. Not only did they meet their goal, but they’ve exceeded it! As of August 25, 2014, they already have close to 13,000 signatures! Many thanks to the tremendous effort put forth by my amazing aunt, Susan McPherson, Director of Public Policy & Military Affairs at the Greater Columbia Chamber, and the team of fabulous folks who rallied our community in support of Fort Jackson and all the positive opportunities it provides for our state. So for those of you who have stepped up to support the Fort, THANK YOU! You rock! Please read on below for details of the good news. I promise to keep you all posted on this mission to Save Our Fort. The packet of support letters will be sent to the U.S. Army in response to the Supplemental Programmatic Environmental Assessment (SPEA) on August 25th. We encourage the community to continue sending in petitions until Monday. The next phase of the SPEA will be in early 2015 with the U. S. Army community listening session. Additional details will be shared closer to the date. 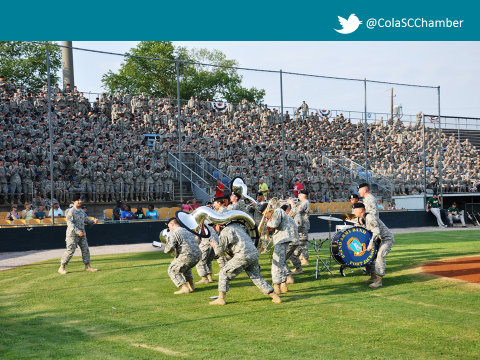 Columbia recognizes Fort Jackson as a major economic engine. We are proud of our talented men and women who produce excellent soldiers for our country. We want to continue to work with the U.S. Army to grow and expand the mission of Fort Jackson and make it a center of excellence for Initial Entry Training soldier training/production. 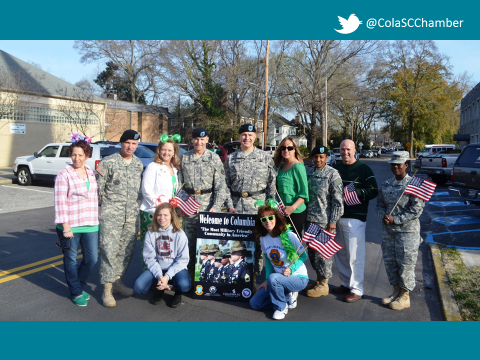 For more information about Save Our Fort visit ColumbiaChamber.com or contact Susan McPherson at 803.733.1148. This entry was posted in Columbia, Famously Hot, Shannon Boatwright and tagged Columbia, every woman blog, Famously Hot, Fort Jackson, lexington medical center., Midlands, Save our Fort, shannon shull, South Carolina by lexingtonmedicalcenter. Bookmark the permalink.